My Touch is a Rogue Casino. 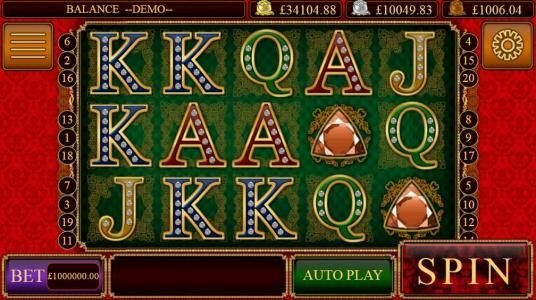 Allfreechips has decided to place My Touch on the bad casino list. My Touch has not been reviewed yet, be the first. Allfreechips has decided that My Touch Casino is no longer considered a safe casino to play at or has not been able to resolve customer or affiliate issues. On sign up you are giuven a free Â£10 to wager with, no limit on cash out! Get a great 100% deposit bonus up to Â£1000 each on your first 2 deposits. My Touch Casino is a mobile based casino available on Android based and IOS based mobile devices. 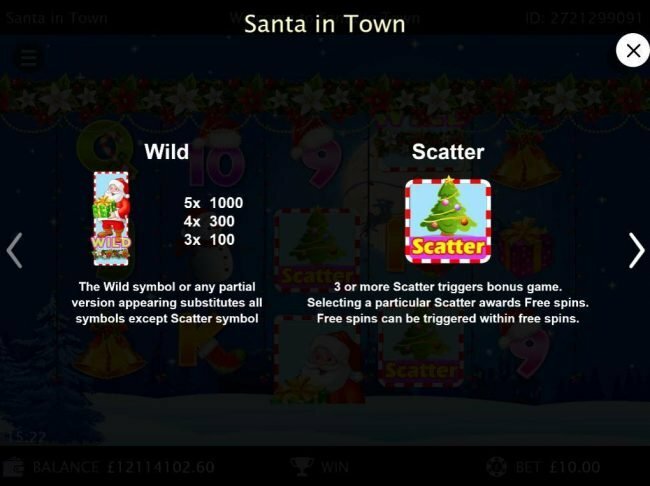 Running under one of the elite platforms available in the online Gambling market players are given one of the most exciting experiences available on mobile devices. This casino is operated by Cozy Games Management Limited, one of the leading names of today. 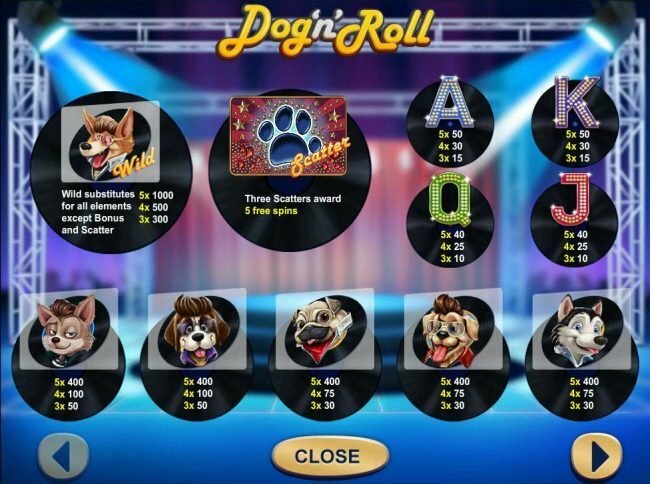 Players will be able to enjoy video slots, blackjack, roulette, keno, scratch card games and so much more through this mobile casino. My Touch Casino isn’t just licensed of regulated but their licensed by one of the most secure gambling commissions in the world. Also regulated by eCOGRA, this mobile casino caters towards a long list of conditions that they must abide by in order to continue to have the eCOGRA Stamp of Approval. This ensures that all payments are paid out on time, that all casino games offered are secured by encryption codes and that the casino is protected by firewalls. This means the upmost safety for players. 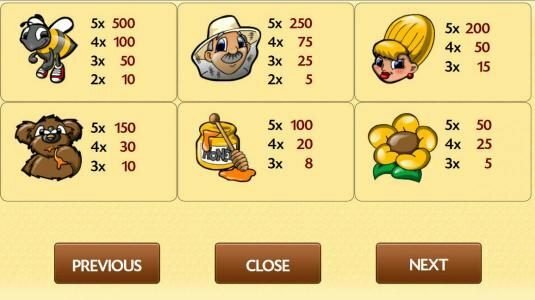 What makes this casino unique amongst all other mobile casinos is that it’s operated by Cozy Games, being in the industry for a decade now the best games and best promotions can be offered due to their growth as a company throughout the years. There are five different bonuses that await those who play at this casino. The first is the 100% Cash Back Bonus. This bonus allows for players to deposit a maximum of $500, in return this casino provides players with $500 in free playing money. This applies only on the first two deposits made by players. The second bonus acts exactly as the first and is available to all on a monthly basis. The 100 Extra Cash Bonus differs in no way than the welcome cash match bonus. 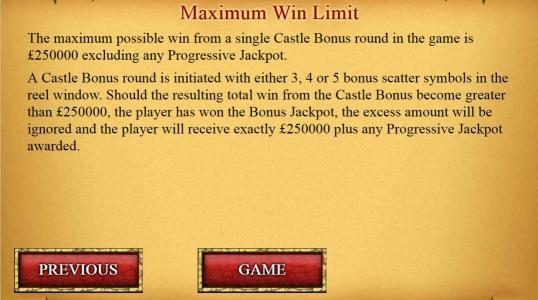 The three other Bonuses just allow for small amounts to be rewarded to players, the maximum being $200 in a tournament Bonus prize. 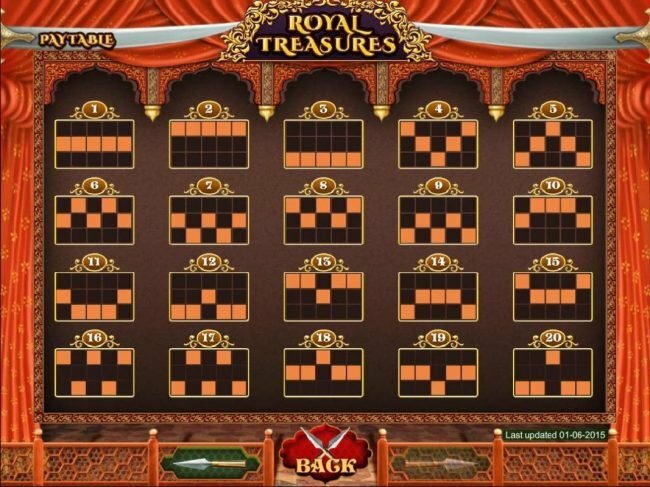 This casino operates under one of the more elite platforms available in the Online Gambling market. 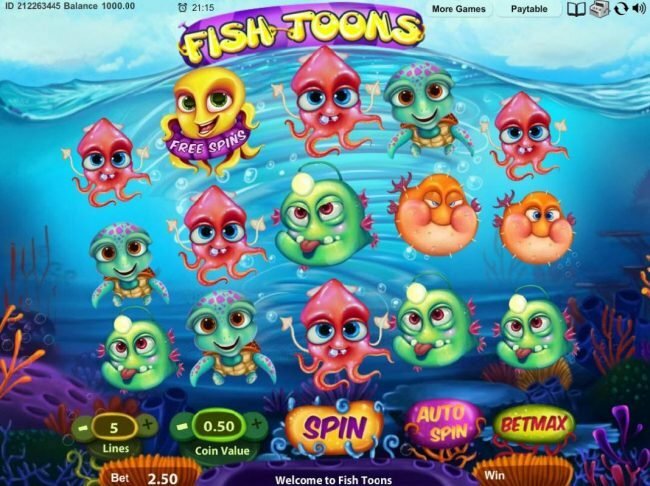 Net Entertainment is the platform behind this casino, providing players with games such as Gonzo’s Quest or Starburst. These various games have excelled in terms of visuals and graphics. As it stands today Net Entertainment is the leading software developer in the market. The graphics behind the Net Entertainment platform are unlike any other available in the market. Players will be able to see the high quality graphics behind each Slot, most of the time having characters or items in the background moving around. In Gonzo’s Quest you’ll see Gonzo himself cheer you onto big wins by raising his arms of performing other various actions. Each sound heard while playing this slot sounds like 7.1 Dolby HD Surround Sound, the highest sound quality available in the world. There are nine different banking options available to players at My Touch Casino. Those wishing to use a credit card can either use their Visa’s, MasterCard’s, Visa Electrons or Maestro Credit Cards. Those who prefer using e-Wallets have access to Solo, Switch, Ukash, Paysafe and Neteller. Each one of these banking methods are secure and safe for players to access. 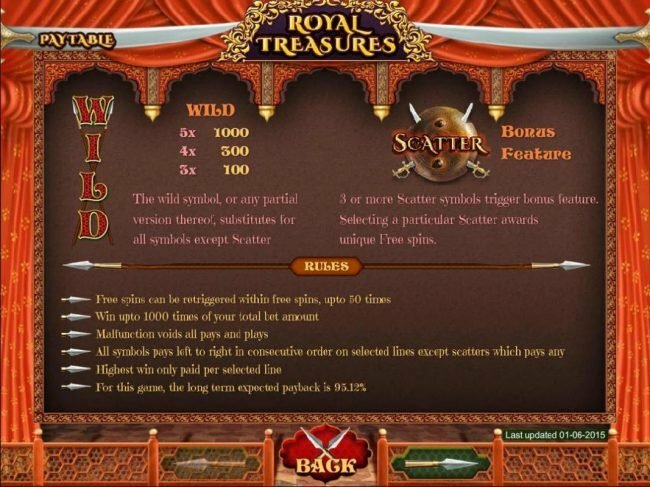 Players will find that this mobile casino has a payout percentage of 98.21%. When accessing customer support for the first time there are two different methods available to players. The first and most accessible in the Live Help 24 Hour chat. Through this method a customer support specialist can be reached and any issue is resolved in minutes. There is also an email option available to players, this’ll take longer for players to receive a solution but is perfect for after night needed solutions. My Touch Casino is a great mobile casino to choose from for IOS and Android based mobile devices. The Net Entertainment platform drives this casinos gambling experience to an entirely different level which is unforgettable.